Fan Forum > TV Shows - Past > Dawson's Creek > Joshua Jackson/Pacey Witter #47: He's the total package. Hey, anytime I can share a picture of Josh, I'm happy to do it. Found this on FB and had to share. It's been over a week since I posted some Tweets. |There is always a great supply to choose from too. 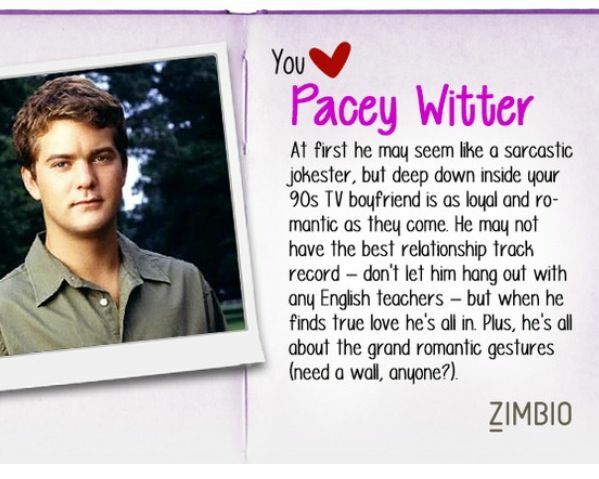 Where for art thou, Pacey Witter? I'm convinced Pacey Witter will always be my dream guy. If you don't know who that is, we can't be friends. Time for Dawson's Creek. Pacey Witter is everything. Those are all great tweets. 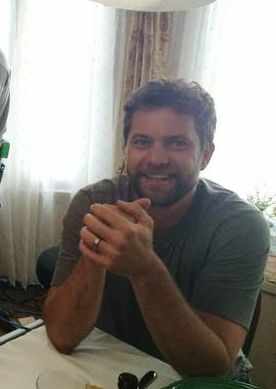 I love seeing all the Pacey love that is still out there after so long. I know one of those people. The latest on set pic of Josh as Cole Lockhart of The Affair. Some more Tweets Gotta love the Pacey love. An episode of Dawson's Creek without Pacey Witter is a stain on the medium of television. You should never do that !!!!!!! to this day i think pacey witter is one of the best tv characters ever. that character development though, just.. yes. also matt sacaren. A couple promo pics from the latest video for The Affair. Time for a dose of Pacey T(witter) Love. Rewatching Dawson's Creek reminds me of all the feels I had for Pacey Witter. That smile and those eyes though.